In a normal social environment going beyond acceptable limits is either frowned upon or punished depending on the situation. However, its not such a bad thing for a writer to push the limits. Our imaginations make anything possible. We can even set our own limits in our created worlds. A being with no emotion, such as a vulcan would not think twice about the slaying of another being – as long as it was the logical action in that situation. In the mind of a twisted villian they would view their actions as sanctioned or required within their madness. While a victim could act violently in self defense and be seen as a hero. Both characters have killed but we view the acts differently. As always it is a question of perspective. Something I have pressed upon my children. When I was told ‘but I was alright Mum’ – my counter comment is ‘from your point of view, yes you were fine but from mine I imagined you dead in a ditch’. It seemed to do the trick as they are both very good at texting me to let me know where they are and how they are. Yes I admit I have a ‘worse case scenario’ mindset, maybe it’s the writer in me or just the normal motherly instincts for her cubs. The first time I was consciously aware of the strength of perspective was when I re-read Cujo by Stephen King. The first time I was a ‘live life to the fullest’ single and felt sorry for the poor dog. The second read, I was a mother and sympathised with the poor woman and child. Two opposing views for the exact same story. 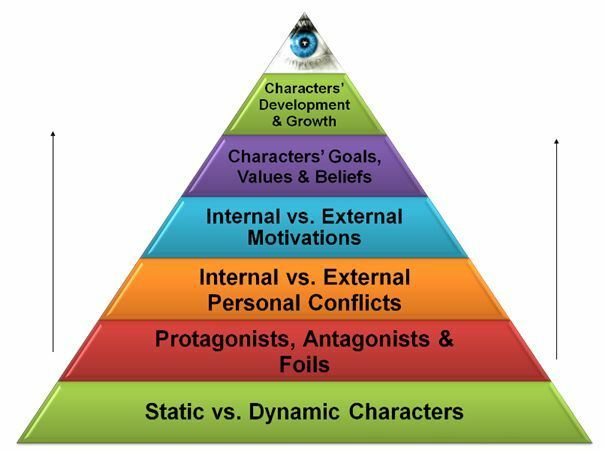 Which brings me to ponder when we are creating characters and situations should we endeavor to tailor make the story to appeal to more than one demographic? 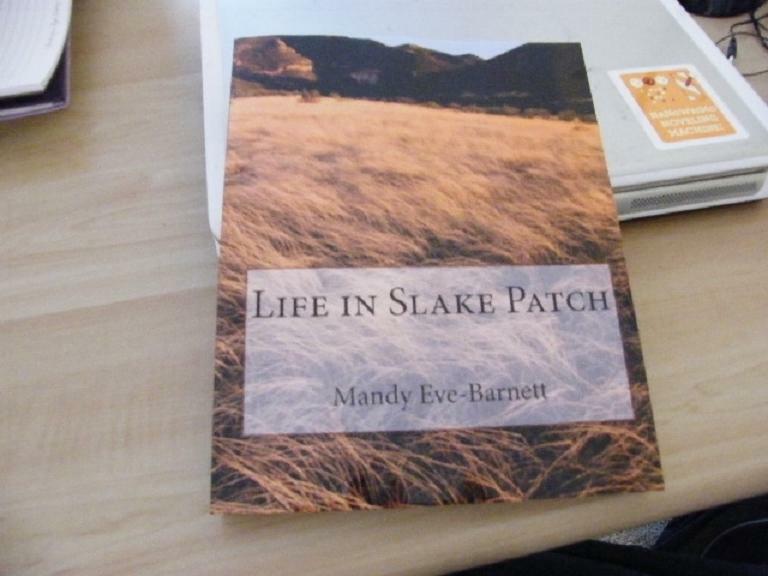 For example my novel, Life in Slake Patch is from the viewpoint of a young man realising the way of life unchanged for generations could be a great deal better from his perspective. However, it also shows the hierarchy and why that way of life was structured in the first place. In essence, Evan wants more than only one day to visit his new bride and not to live in a male only compound, while the all female hierarchy has made those exact laws to safe guard from another world war. When you study your stories can you identify this type of duality? Good post and something I will consider when working on my novel. In fact, I see that it is part of it already based on the external objective perceptions of an action versus the internal subjective perceptions of an individual’s desires. Would that measure as the duality you speak of as it is actually part of the story and it may or may not be what the reader perceives?